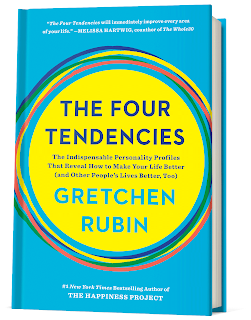 My last blog entry introduced Gretchen Rubin, who had written a New York Times Best Seller, The Four Tendencies. I have a video below of a presentation that Rubin gave in case you did not catch my last post. 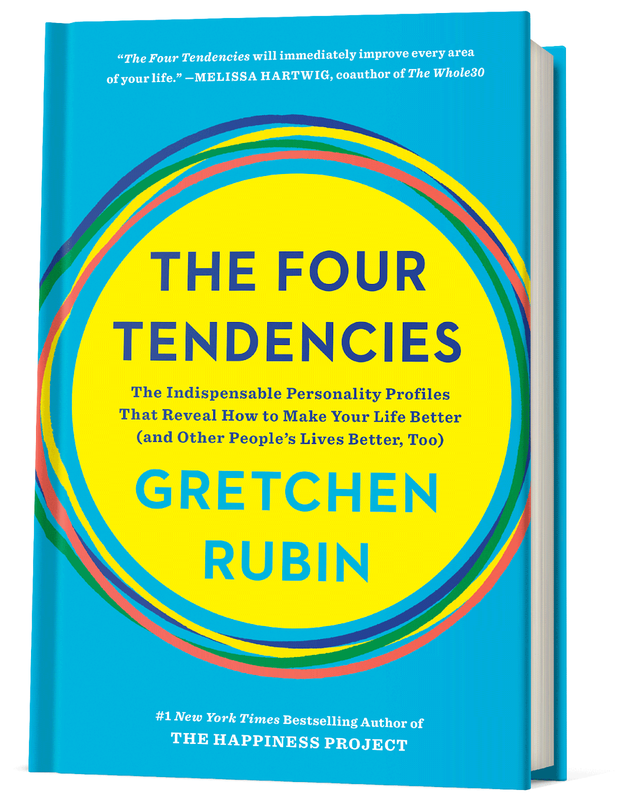 In short, she describes four kinds of people with their "tendencies" when it comes to external or internal motivation. Although some might argue that these are too simplistic, I would argue they are "parsimonious" in that they make sense of complex issues--of why good intentioned people find themselves unmotivated or on the other end of the spectrum, motivated in a way that brings out bad outcomes in their lives. The Tendencies are here given as a way of understanding our tango lives in the area of external and internal motivations. Take the quiz about your own tendencies BEFORE you have reviewed the below video. Be sure and answer the way you are and not the way you'd like to be. Press here for the link to the quiz. Upholders are motivated by tango coaches to learn how to dance but also they practice without having a partner or teacher pushing them to get better. They do well with external and internal motivations. This is a clear advantage of all the tendencies one might think. But wait! 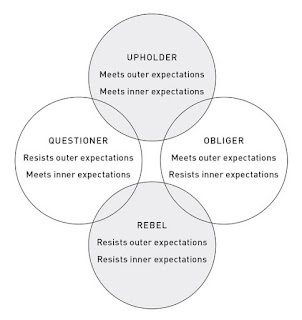 Perhaps, there is a dark side to being an Upholder and some real disadvantages. Tango is an art, and you may be prone to become a tango snob and have a cookie-cutter approach to tango. You may be motivated to take class after class from self-motivation and some great motivational teachers. Then what? You may be a tango-star wanna be with lots of cool moves but now after dancing for years may be finally learning about musicality and a wonderful embrace. Whoops! Another real disadvantage is because of being rule-bound from a particular school of tango or a particular teacher, you may not want to dance with people who haven't chosen your limited path. You may become the connoisseur with very few with whom you can share a drink. On the dance floor, dear Upholders, you may have a tendency to be motivated to please yourself and partner with wonderfully visual movements which could be dangerous to others. However, in the right community and with the right teachers, you will beat us all with your balance of internal and external motivation, which has fired up your dance engine. Obligers (better said in tango "the Obligated Ones") are motivated by others and their obligation to others. You are more likely to sit down if the music does not motivate you. You may have been first motivated to take a tango class from some motivation from others, or perhaps because you burned yourself out and are doing it for yourself (finally left the partner or job who drove you into the ground). Sound familiar? Also, you become proficient as a hard worker with the right teachers and partners. But will it last? Other things can easily come along that motivate/obligate you more. Poor dancers on one end of the dance spectrum and snobby dancers on the other end leave you in a bad place for longevity in tango. Once you give up dancing with people who hurt you or torture you or do not listen to the music, you now have to find others who are artists, rebels, questioners who bring freshness to the dance. With the right coaches, community, partners and especially a growing self-insight/wisdom against burnout, you will be one of the most sought-out dancers in the room from your warm embrace, kindness, and musicality. Questioners are motivated to dance by getting enough information about tango. You might have come upon an article about how dance was good for your brain, you body and your emotions. No more questions? So now you are off to become a dedicated, motivated dancer. Questioners read tango blogs and tango books. Questioners seek explanations through private lessons. (They might be a challenge in group lessons at times with lots of questions, but Questioners just want to know!) They are great DJ's and organizers and dancers, once they have the right information. They can be motivated more than anyone in the room. Once they have information, they are externally and internally motivated. On the dance floor, dear Questioning Ones, you know all about tango etiquette and have read several descriptions of its necessity for everyone to have the most fun. Period. Any questions? On the dance floor, dear Rebels, you are the best or the worst with floorcraft and it depends on the night. If others get tired of your Rebelhood on the dance floor, perhaps you can tone it down when the dance community starts betting you that you cannot go for a full tanda without running into someone. Then you will prove them wrong by not running into anyone. :-) However, if you are a Rebel for the community and the present milonga ambiance, you can defend your partner better than anyone because you understand the chaos of bad dancers better than anyone. The best milonga has all the tendencies dancing together. We need each other. Dance is our place to be ourselves and to dance with each of the tendencies. 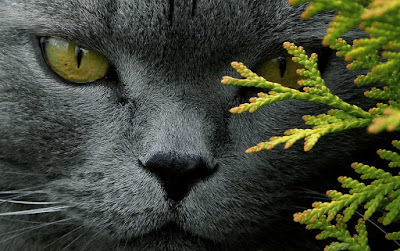 If you don't believe in categories, you are probably right for spiritual reasons: Once we find our authentic self, these categories may begin to melt or be less visible. 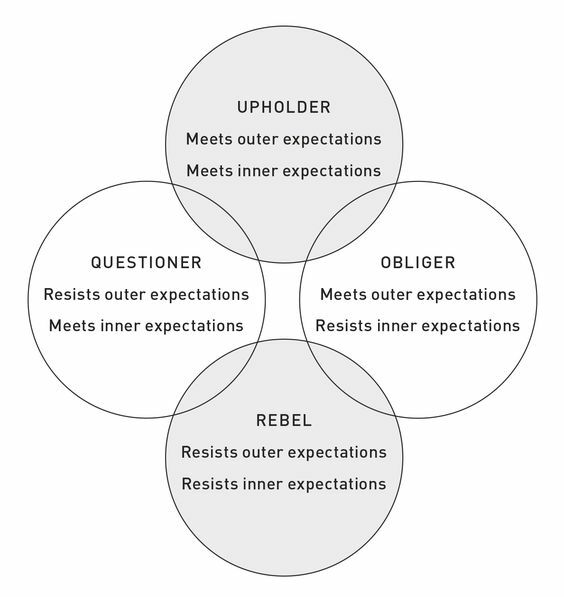 Do you have a "tendency" in the area of self- or external motivation? Once you know what your tendency is, let that information help you become a better, life-long dancer. (1) Regarding Rebels (a confession): For anyone who has read my blog over the years, you already know my deepest interests. Early on I wrote a blog on Tango Etiquette. So it is pretty clear that my interest in rules and laws would make me a rule-and-law Upholder, right? Nope. Paradoxically, I am clearly a rebel. I asked my French wife to explain this paradox. Her answer was immediate: "You were in America and few even knew the rules around you at the time; so you wrote it because you are a rebel." It's true that I really detest unthinking adherence to the rules. My interest,I guess, was in everyone having free expression on the dance floor. In the interest creativity on the dance floor, I do not want to have lots of my creative energy being sucked up by the crazy dancer behind me. I love a fellowship of creative dancers on the floor with me. Upholders: When a country or culture has two many Upholders, they can systematically become a powerhouse of evil and imperialism. Where were the Questioners and Rebels? Obligated Ones: When a country or culture has only the Obligated Ones, they will retire penniless, burnt out and angry at their country, family and themselves. Where were the Questioners, the great policy writers and accountants? Questioners: When a culture has only questioners, then they will have a paralyzed political system which struggles with conflicting information. This is the modern issue we have: The Zeitgeist of the presently is that conflicting information to one's own opinion is flawed ("fake"), and for many, it is paralyzing and divisive. Rebels: When there is a country, culture or group that is full of rebels, there will only be chaos with no guiding principle except "Viva la Revolución!"